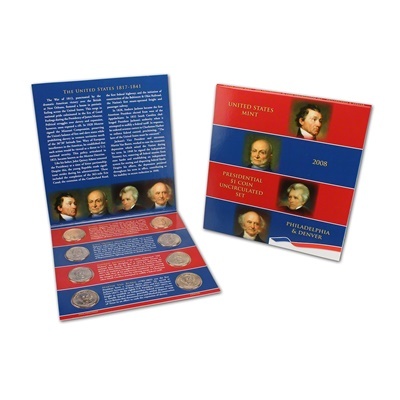 The United States honoried their Nation's Presidents by issuing $1 coins featuring their images in the order that they served in office. 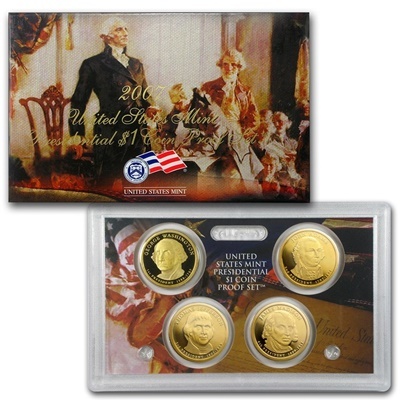 The United States Mint issues four Presidential $1 Coins each year, with Presidents Arthur, Cleveland (first term), Harrison, and Cleveland (second term) being honored in 2012. 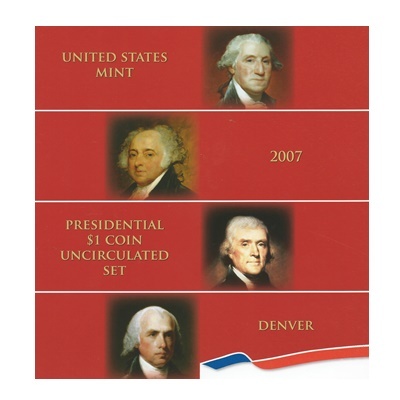 In December 2011, Secretary of the Treasury Timothy F. Geithner directed that the United States Mint suspend minting and issuing circulating Presidential $1 Coins. Regular circulating demand for the coins will be met through the Federal Reserve Bank's existing inventory of circulating coins minted prior to 2012. 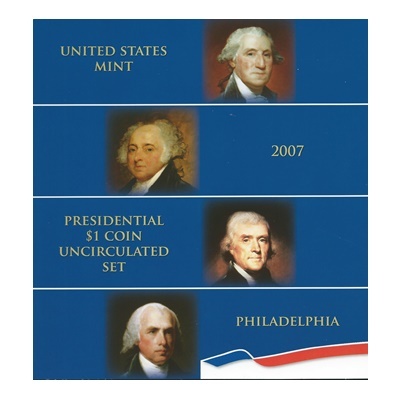 The United States Mint will continue to offer several products that contain Presidential $1 Coins. Each Presidential $1 Coin has a common reverse design featuring a striking rendition of the Statue of Liberty. These coins feature large, dramatic artwork, as well as edge-incused inscriptions of the year of minting, or issuance, E PLURIBUS UNUM and the mint mark. In 2009, the inscription IN GOD WE TRUST was moved from the edge to the face of the coin. The size, weight and metal composition of the Presidential $1 Coins are identical to that of the Sacagawea Golden Dollar and the Native American $1 Coins. Each coin release is minted at both the Philadelphia Mint (P), and the Denver Mint (D) and carries the relevant mintmark on the edge of the coin.